About to enter its final week, if you miss out it will be a good six months to you getting the core rule book + other goodness the campaign unlocks. Talking of goodness, we hit stretch goal 2 so all backers get a pdf of the forty page Last Witness Adventure. If you are a backer you get early access to the 293 page no art pdf. If you like OpenQuest/D100 you’ll like this, its D100 in Spaaaaaaaaaaceee! We’ve been getting good feed back from the backers, see what they say about the game. Nice things the backers have said about River of Heaven. 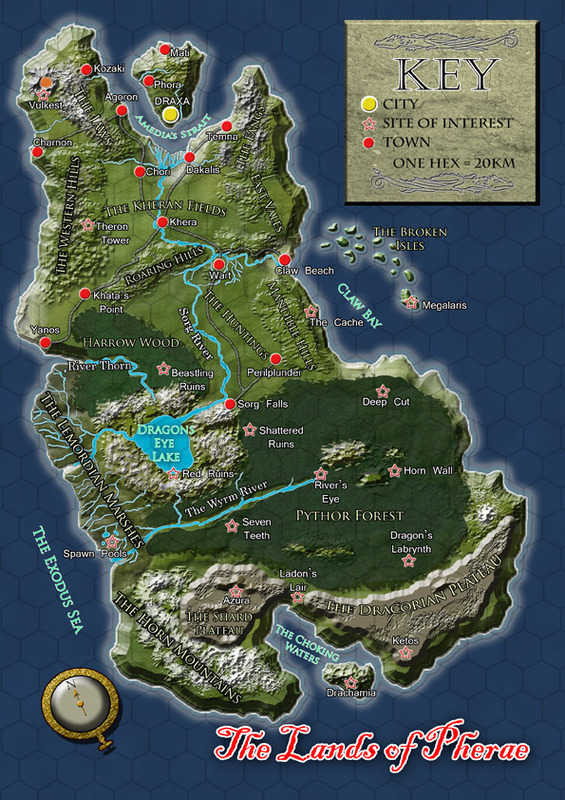 This fantastic full colour map by Simon Bray will grace the back cover of the upcoming Here Be Dragons setting/adventure book, due out in March. Hey you know I like River of Heaven, but read what a backer has to say. Support the D100 Renassiance and get your self a bargin! There’s never been a better time to get into the joys of D100 or strengthen your commitment. 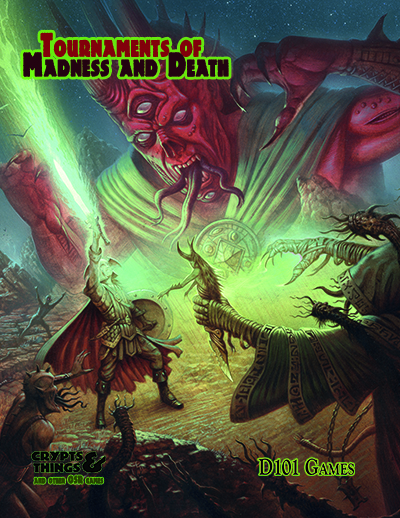 RuneQuest 6 Bundle of Holding – all the RQ 6 line in pdf format, at scandalously low prices until Tuesday 11th. Cakebread and Walton, publishers of Renaissance and Clockwork & Chivalry are 15% off on Drivethru until the end of Feb.
D101 is taking part in DriveThru’s Valentine Day sale, so mark the date since here’s your chance to get OpenQuest 2 (and other D101 titles) at a discount.